It may seem unlikely, but the first Christmas gifts of gold, frankincense and myrrh have a connection to today's cutting edge cancer research, according to the science charity Cancer Research UK. For example, Gold holds exciting potential for use in cancer research. Scientists are investigating the potential of gold nanoparticles for cancer imaging, and in treatments that specifically target cancer cells. And if you're into medically useful bling, you could also try platinum, which is a fundamental component of the cancer drugs cisplatin and carboplatin. In fact, Cancer Research UK was heavily involved in the development of both of these drugs. 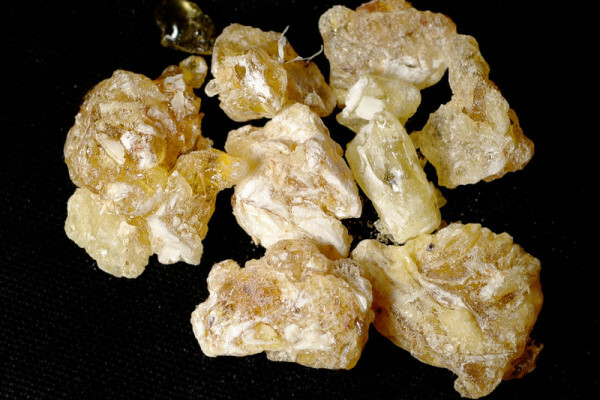 Frankincense is a plant extract, and we all know that these can be rich sources of biologically active molecules. Some scientists funded by Cancer Research UK are currently involved in chemoprevention research, which aims to identify chemicals in plants that have the potential to prevent cancer. These can then be tested further in the laboratory and in patients, and could one day prove to have an important role to play in both the prevention and treatment of cancer. Finally, myrrh is a tree extract. In the same way, the molecules that led to taxane drugs for cancer, including Taxol, were isolated from extracts from yew trees. Cancer Research UK is now funding work to find out why some people with ovarian cancer develop resistance to taxane treatment, and who will benefit from the drug. What is the origin of circumcision?